NASA officials announced in January their selection of the Psyche spacecraft and a robotic probe named Lucy from 28 mission proposals submitted by scientists as part of a competition to become the agency’s newest planetary exploration project. The Psyche mission is named for its destination, the metallic asteroid Psyche, a mysterious world more than 120 miles (200 kilometres) in diameter mostly made of nickel and iron. NASA staggered the launch windows for the Lucy and Psyche missions so it could afford both projects, spreading the development costs over different years in the space agency’s annual budget cycle. When NASA announced the missions in January, officials said Lucy will launch first, in October 2021, followed by Psyche’s departure in October 2023. But managers devised a new flight plan for Psyche over the last few months to shorten the mission’s schedule and lifetime and save money. 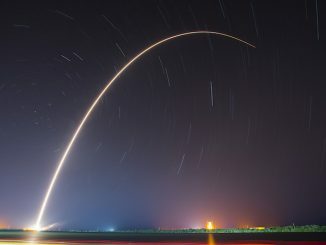 Instead of launching in October 2023, Psyche will now blast off during a launch period extending from Aug. 6 through Aug. 26, 2022, according to Henry Stone, Psyche’s project manager at NASA’s Jet Propulsion Laboratory in Pasadena, California. The Psyche probe’s updated trajectory will not pass by Earth for a gravitational speed boost as originally planned in 2024, but it will still use a flyby with Mars for a gravity assist in 2023 to spiral farther out into the solar system to approach the asteroid Psyche. Psyche resides in the outer part of the main asteroid belt between the orbits of Mars and Jupiter, with an average distance of around 270 million miles (430 million kilometres) from the sun, three times farther than the Earth. Instead of arriving at Psyche in 2030, as originally planned, the spacecraft will enter orbit around the metal asteroid in 2026. NASA did not release an estimate for the cost savings realised by the Psyche mission’s accelerated schedule, but Elkins-Tanton said the savings amount to more than $100 million. Engineers at Space Systems/Loral, the manufacturer of the Psyche spacecraft, will add larger solar arrays to the probe to generate more electricity. The upsized solar panels are needed to power the craft’s electric ion thrusters to reach Psyche sooner. Instead of a four-panel array on each side of the spacecraft, Psyche will have a more powerful five-panel X-shaped wing design, according to NASA. 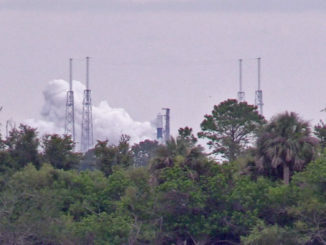 NASA has not selected a launcher for Psyche, but United Launch Alliance’s Atlas 5 rocket and SpaceX’s Falcon 9 booster will compete for the mission’s launch contract. 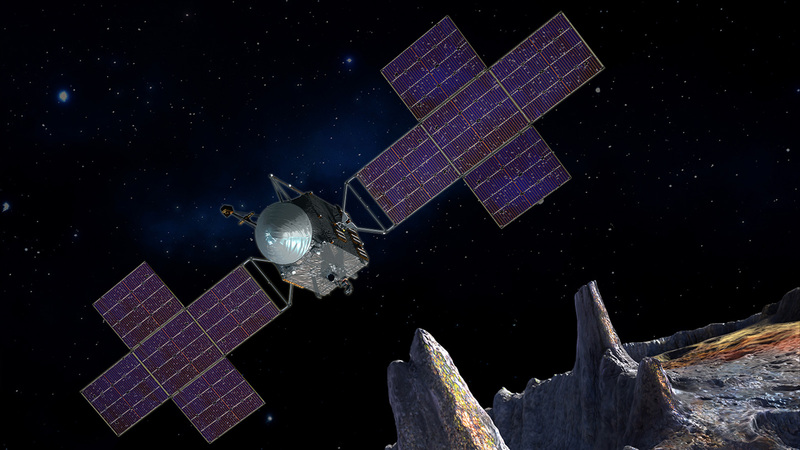 The spacecraft will enter orbit around asteroid Psyche and study it for around 20 months for the first up-close scientific exploration of a metallic world. Researchers want to know if Psyche is the leftover, exposed core from an early planet. The nickel-iron makeup of the asteroid is much like Earth’s super-dense, super-heated inner core, an environmental unreachable by humans or modern research tools. Psyche’s topography and shape are still a mystery. The Lucy mission, still set for launch in late 2021, will fly by a half-dozen Trojan-type asteroids left over from the formation of the outer planets. The Trojans, never before visited, are trapped in orbits ahead and behind of Jupiter’s path as it circles the sun. 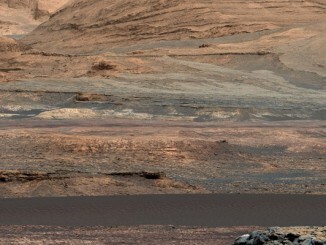 The Lucy and Psyche missions come with cost caps from NASA’s Discovery program, a series of relatively low-cost missions exploring the solar system.